Someone (or a group of ‘someones’) proved they had a licence to steal and probably nerves of steel by abducting nine cars intended for the new James Bond film, Spectre. The luxury cars, worth around $1.2 million combined, were plucked from a German garage sometime between October 22 and 27, and left police scratching their heads. The ironically Bond-like heist included five Range Rovers that were specially customised for the filming. Luckily, the classic Aston Martin DB, which was unveiled last week, remains nice and safe, but that’s a small consolation for the epic setback this thievery is sure to cause the film crew. 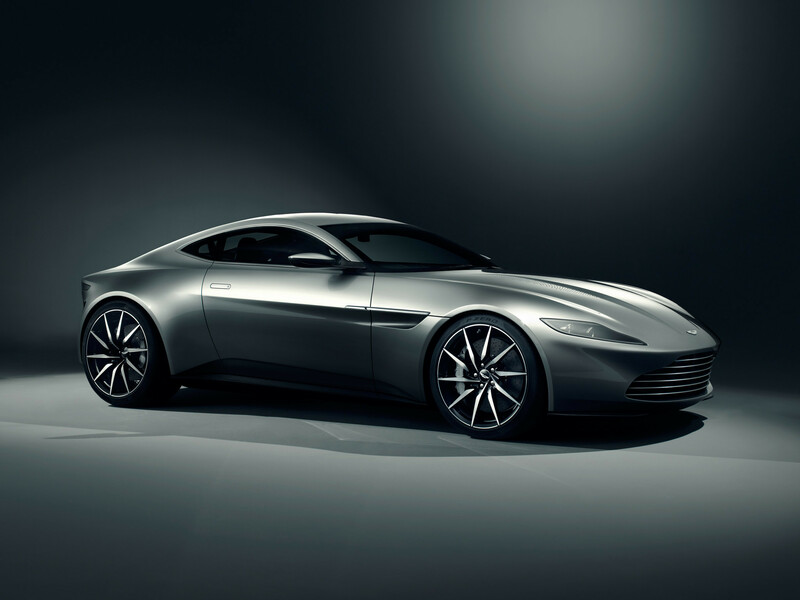 *phew* Bond’s Aston Martin DB remains safe from thievery. There still remains that small inkling of a feeling that this could all be a cleverly pulled publicity stunt, especially considering how perfect it seems that life would imitate life so perfectly. But surely director Sam Mendes wouldn’t stoop to that level… right? Right?! I guess we’ll just have to wait and see if the cars have been taken or if we’ve been stirred.